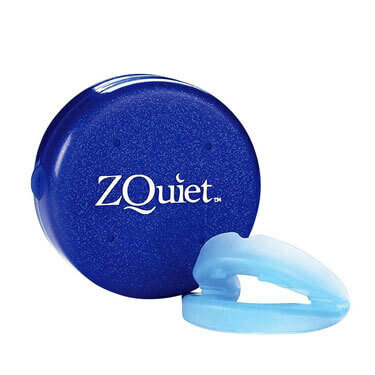 Top 10 Snoring Aids - Guides - SnoreRx Guides - Does SnoreRx Work? 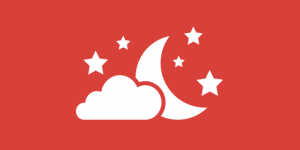 From our experience, SnoreRx definitely works as described by the manufacturer. It’s a unique product on the MAD market and certainly deserves a thorough exploration. The device is FDA-cleared as a snoring aid, it meets all the new Medicare standards, and it’s certified by the American Academy of Sleep Medicine (AASM). 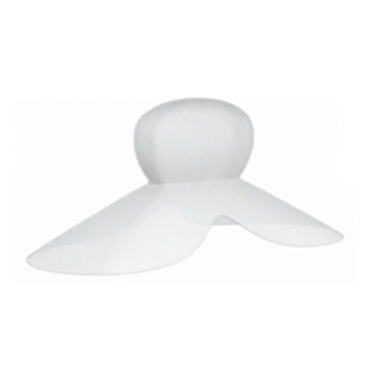 SnoreRx is made of medical grade copolymer, which makes it extremely durable. It will last between 12 and 15 months on average. This is quite an impressive number when compared to 4-6 months, which is the usual lifespan of similar products. The price is somewhat higher, but the longer lifespan definitely justifies it. 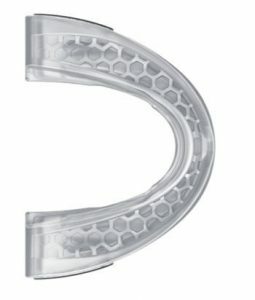 Flex-jaw design – The advancement of your jaw can be set to up to 10mm. Calibrator – This feature makes it easy to determine your current jaw advancement level by reading the settings. 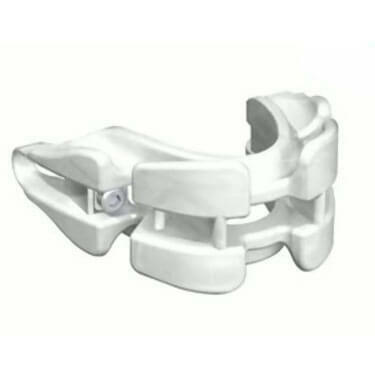 Posi-Lock – The device will lock in position once you reach your desired advancement settings. V-Flow – This technology allows for free breathing while wearing SnoreRx. This is an excellent feature that caters to mouth breathers and all individuals with a deviated septum, sinus problems, and nasal polyps. Custom fit – The medical grade material allows for the perfect impression of your natural bite. Toxin-free – The device is completely BPA-free and the material doesn’t feature traces of latex or acrylic. Made in the USA – All the materials and the product itself are made in the US. Guaranteed comfort – SnoreRx doesn’t contain any metal parts or materials that are known to cause continuous pressure or torsion. Money back guarantee – You can test the device for 30 days straight and return it for a full refund if you’re not satisfied. Bottom line, SnoreRx is a unique MAD with features you’ll never be able to get from other similar devices. Its customization potential makes it suitable for almost anyone and really gets as close as possible to the one-size-fits-all ideal. Most importantly, however, SnoreRx works and it will rid you of your snoring problems once and for all.